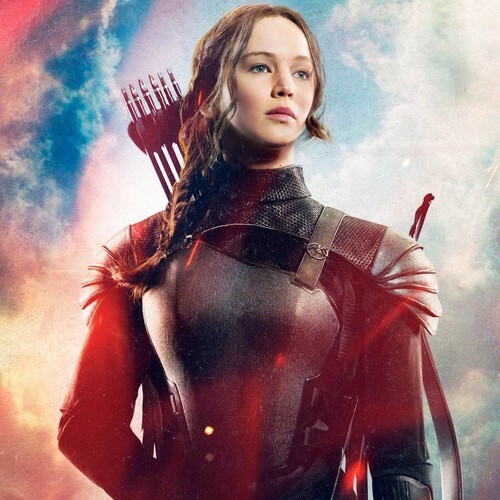 Katniss Everdeen - Mockingjay. . HD Wallpaper and background images in the The Hunger Games club tagged: photo katniss mockingjay. This The Hunger Games wallpaper contains borstplaat, auspiciën, egis, and aegis. There might also be pantserplaat, bepantsering, plaatpantser, armor plaat, harnas plaat, armor plating, plate armor, plate pantser, spatel, and fauld.